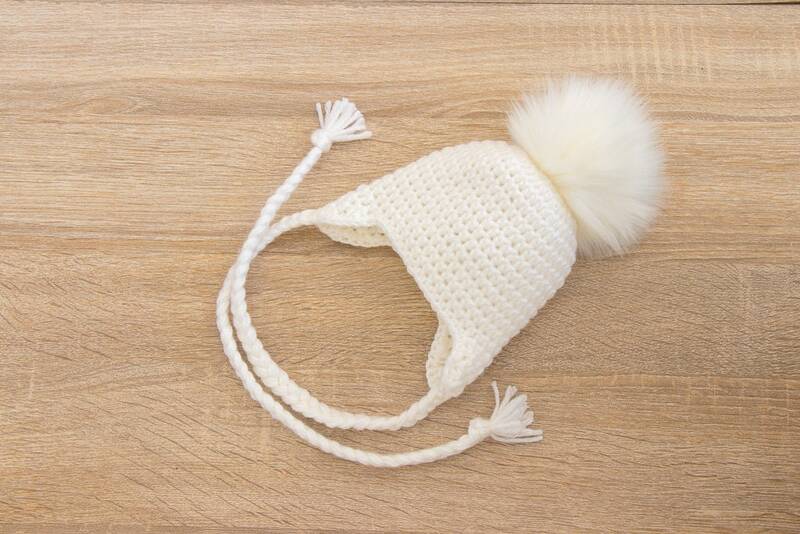 This white baby hat with faux fur pom pom is warm and cozy. Perfect for fall, spring and winter. Perfect for everyday wear and also perfect for gifting or for a special photo session. 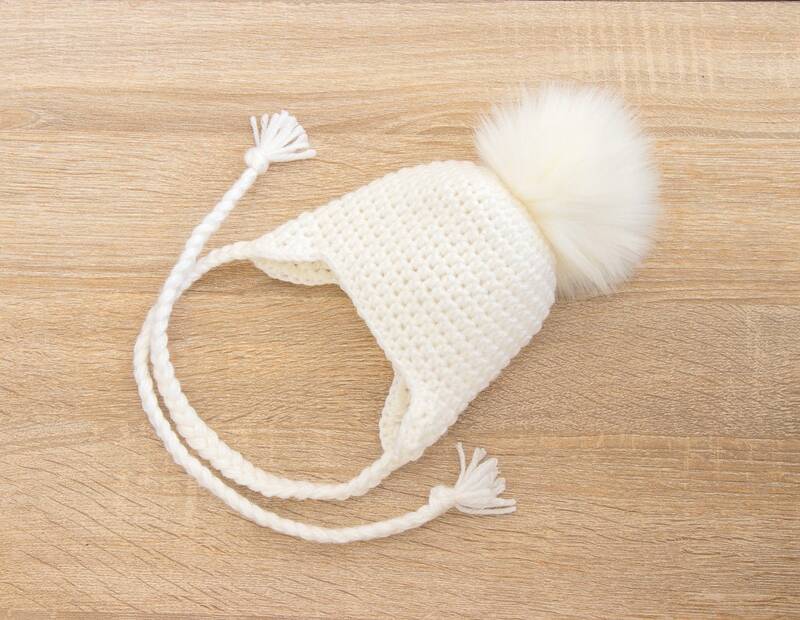 This adorable hat fit my niece so well and was such a sweet gift! It feels like it’ll keep her pretty warm, too! So So special!! Beautifully crafted and designed for a newborn!!! Exciting times ahead!!! Thank you so very much!!!!!!! Perfect!!! Beyond my expectations!! !